Fred Vreeman Joins the Gondwana Team! Meet Fred – an experienced and knowledgeable guide who joined our team earlier this year. He has been living up here since 1978 and has loads of experience that makes him a perfect fit for introducing our guests to life in Alaska. 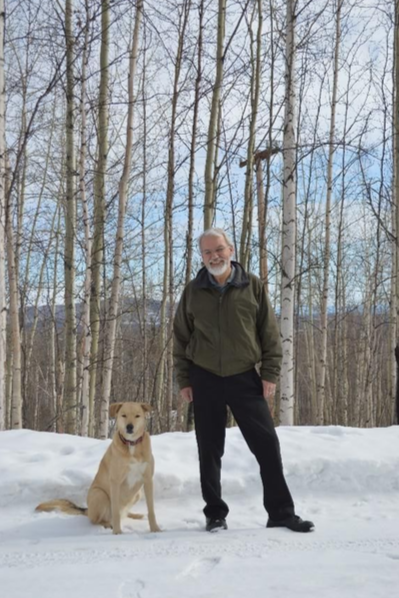 Fred has degrees in Natural Sciences, Sociology and Engineering and worked for 10 years with the Alaska Department of Natural Resources to help build infrastructure in State Parks. He also worked for 8 years with the Alaska Department of Environmental Conservation regulating cleanup efforts by the US Air Force. He has worked on various types of energy and wastewater projects as an investigator and engineer, and is regularly asked to be an expert speaker on these subjects at different schools and events around the state. More recently, Fred has discovered that he loves to teach and share his knowledge with visitors to Alaska. Along with teaching Environmental Science part time at the University of Alaska, Fred is also a licensed pilot and captain and often operates riverboat tours for visitors who want to explore the Yukon River. His passion for the culture here, and his knowledge of the ecosystems and wildlife of Alaska make him a perfect guide to show our guests what makes the 49th state so special. 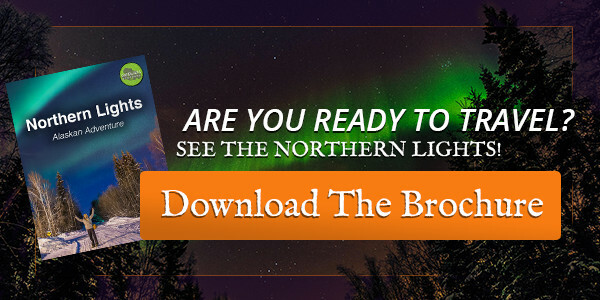 Join Fred on our Northern Lights Ecotour to discover the nature and culture that make Alaska so unique. Visit geothermal hot springs, discover native traditions and arts, hike with reindeer through the forest and learn to curl from local players. Take a trip to a local family’s organic farm, try dogsledding and eat fresh Alaskan seafood during the day, while hunting for the Aurora Borealis at night. The Northern Lights are the star of the show, but our one-of-a-kind daytime activities with Fred are what set this trip apart from the competition. An Exciting Feature in Luxury Travel Magazine! We are thrilled to have been listed by Luxury Travel Magazine as one of their “7 Trips Around the World for Traveling Dads!”. We were featured alongside trips to Ethiopia, Mongolia, Wyoming and the Russian wilderness. They describe our trip as a chance to “get a dose of local culture by day and photograph the Aurora Borealis under the massive Alaskan sky by night”. Our guides are photography experts and will be there with you overnight to wake you up when the Northern Lights appear and help you to nail that perfect picture. Get in touch with us to learn about the different activities available throughout the season, and local events like Ice Carving and Dogsledding Championships that take our incredible tours and add a whole new level of excitement!